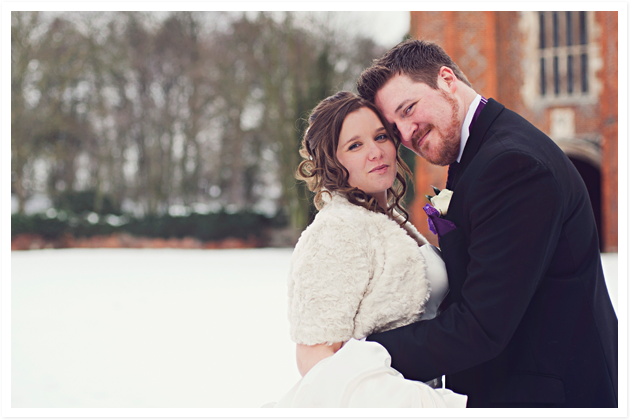 Phil and I got married on a snowy day in February 2012 at Leez Proiry in Chelmsford, Essex. Leez Proiry’s Magnificent Tudor mansion is a lovely wedding venue and the vast grounds are great for photo opportunities on the day. 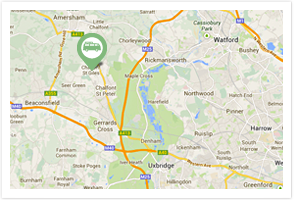 I had stayed over at the venue the night before, so Phil needed transport to…. Pretty obvious choice but still one of the best. 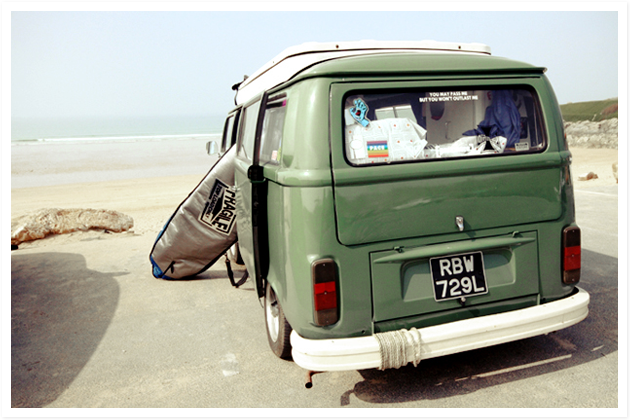 Fistral Beach is one of the best known surfing beaches and holds competitions there all the time. Whilst in Newquay its a must to go to Cafe Irie on Fore Street. Its a little hippy cafe that has many quirks. When you have had enough of….